There’s a lot right with this film, and it shows that you don’t need explosions and relentless action to make a film good. I don’t know why people would compare this to scarface, despite its familiar themes, yes it is about a man trying to change his life around, but I feel that the modernized and improved film making makes this a lot more thrilling especially the train station scene, which will stand as one of my favourite scenes in film. The storyline is great and ultimately leads to the message that loyalty can make you a good person inside but in the gangster world it doesn’t mean jack, cause they’re all in it to get rich and survive (Like they say there’s no honour amongst thieves). Despite Carlito’s constant reminders that times of loyalty have changed, it’s too late before he realises that the person he can really trust with his life is the woman he loves. You can tell where the Grand Theft Auto games get their inspiration from, cause this film cry’s out Tommy Vercetti, and just the way the characters carry themselves out and Sean Penn’s character is hauntingly familiar. Saying that, the character development of David Kleinfeld is so intense, showing a man being slowly corrupted from the paranoia the gangster lifestyle brings. Easily one of the best genuine gangster films around. 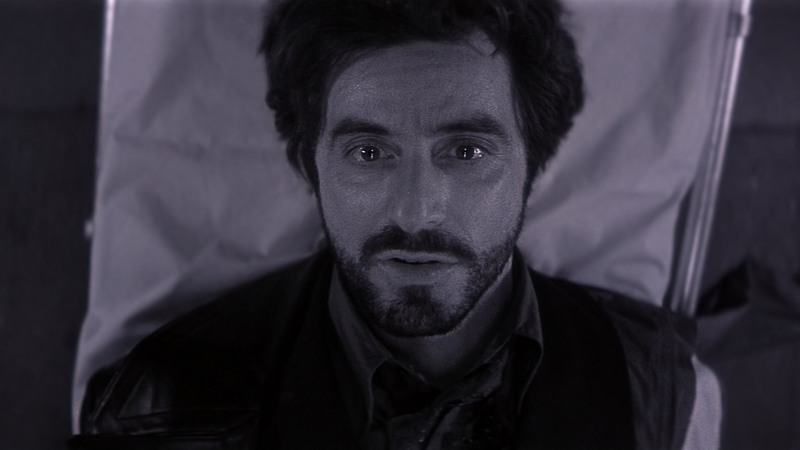 This entry was posted in Classics and tagged Al Pacino, Carlito's Way, Christchurch, Critic, Emmy, Film, IMDB, Micro Review, New York, Oscar, Rant, Rating, Review, Rozeminho, Sean Penn, Thriller, USA by rozeminho. Bookmark the permalink.